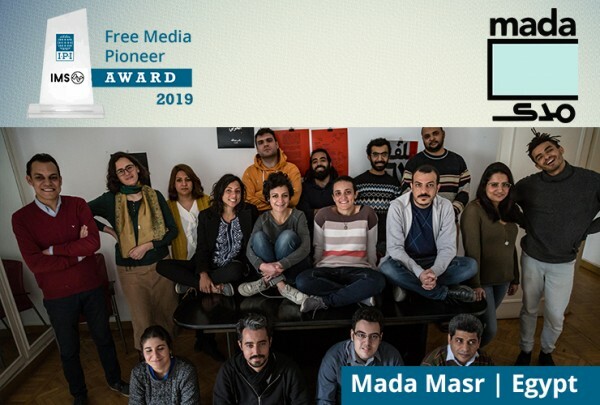 Send in your nominations for the 2019 World Press Freedom Hero and Free Media Pioneer awards! The International Press Institute (IPI) and International Media Support (IMS) are now accepting nominations for the 2019 IPI World Press Freedom Hero Award and the 2019 IPI-IMS Free Media Pioneer Award. The deadline for nominations is February 28, 2019. Nominations should be sent via email to info@ipi.media. Entries should describe why the nominated journalist or media organization fits the award criteria and is deserving of this year’s award. 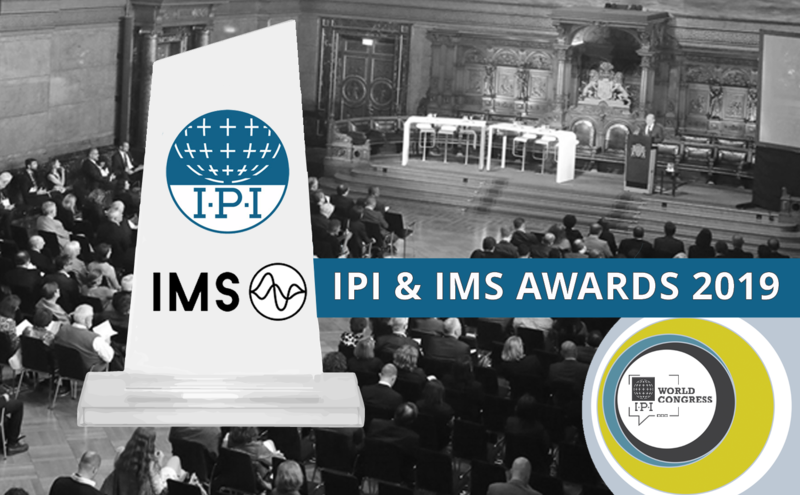 Both awards will be presented at a special ceremony during IPI’s 2019 World Congress in Geneva, Switzerland, in June. The IPI World Press Freedom Hero Award, initiated in 2000 to mark IPI’s 50th anniversary, honours journalists who have made significant contributions to the promotion of press freedom, particularly in the face of great personal risk. In 2018, IPI and IMS conferred the honour on journalist Rafael Marques, who has braved decades of harassment and prosecution to expose corruption and human rights abuses in his native Angola. Shortly after receiving the award in June 2018, Marques was acquitted on charges of insulting Angola’s former attorney general over an article scrutinizing a real estate transaction involving the official. Marques and a colleague had faced up to four years in prison. Nominations for the award should focus on individuals who have fought for improvements in their respective press freedom environment, particularly in the face of legal, financial, physical or other forms of hardship; or individuals who have worked despite all obstacles to seek out and disseminate information that impacts the lives of their fellow citizens or the global community. The full list of past honourees can be seen here. The annual Free Media Pioneer Award was established by IPI in 1996 to recognize news or media organizations that have made innovations that have promoted news access or quality, or benefitted journalists and the media community, thereby ensuring freer and more independent media in their country or region. Last year’s award was given to the Philippine news website Rappler in recognition of the site’s innovative approach to journalism and audience engagement as well as its determination to hold authorities accountable despite aggressive attacks on its operations. Rappler and its founder, Maria Ressa, have been the targets of growing government harassment in retaliation for the site’s critical journalism. 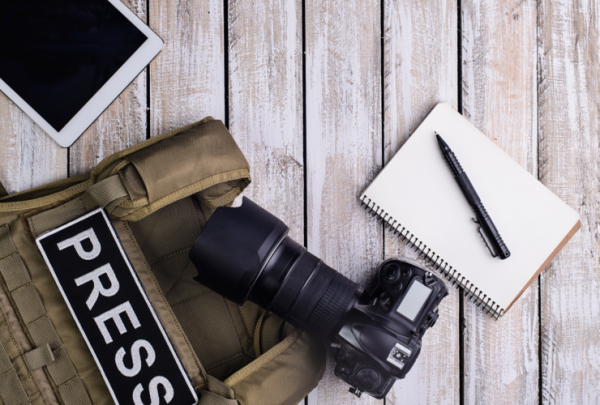 Recent honourees have included Turkish broadcasting platform Medyascope, the Mexican press rights group Periodistas de a Pie and the news organization Al-Monitor. The full list of Free Media Pioneers can be found here. In line with the theme of this year’s World Congress, IPI and IMS encourage nominations of quality media outlets that, through innovative projects and approaches to reporting, have contributed to defending quality journalism as a public good.